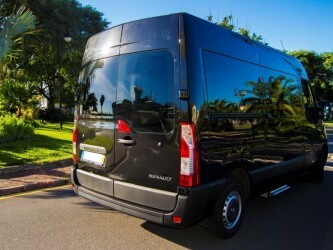 Let´s go out and enjoy all the amazing traditional food in Madeira Islands. 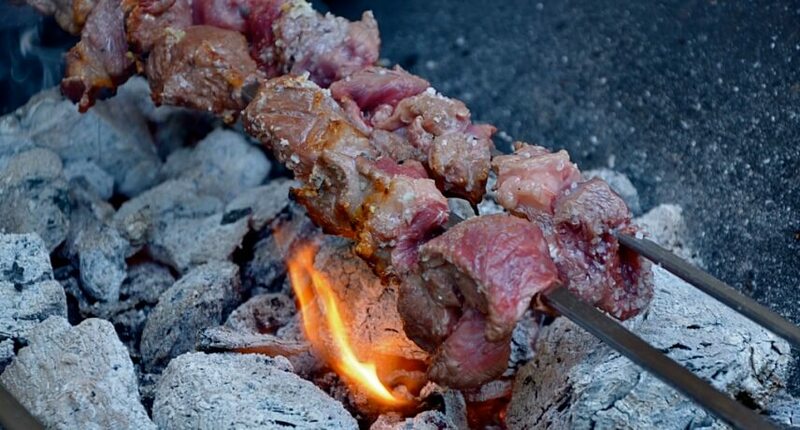 The “Espetada“, made with beef cubes in a laurel skewer and grilled on wood or charcoal. Many restaurants have tables with iron structures applied in the center, to hang long laurel skewers in which broil the meat pieces. To accompany the dish, the locals suggest the Fried Corn “Milho Frito” and Bolo do Caco, traditionally baked in a tile bit on fire. The restaurant “Polar”, “Lagar” or “Santo António” in Câmara de Lobos are of the most popular restaurants to eat a good espetada. 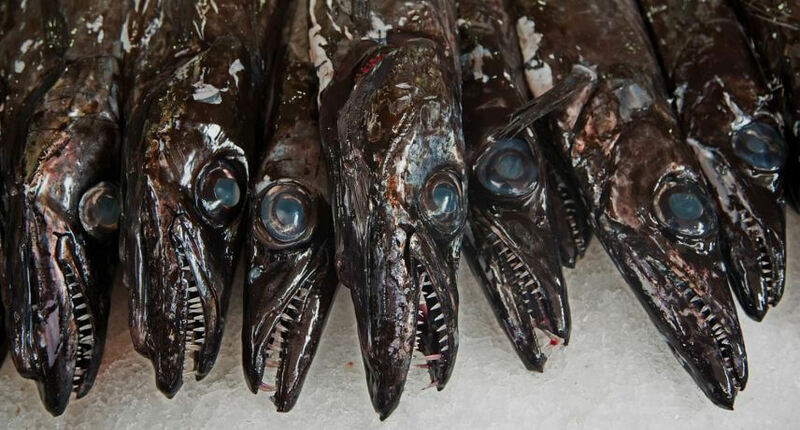 The most typical fish of Madeira Island is the black scabbard fish “Espada“, which swims in deep waters and which has a scary aspect, at least when viewed in the market. However, it is also very tasty, especially when prepared on “Madeiran Way”, with passion fruit and banana sauce. 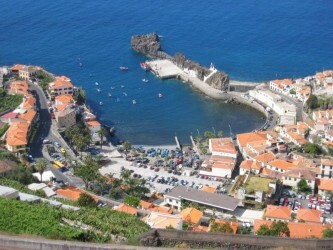 The restaurant “Casa Madeirense “, “Classico” or “Doca do Cavacas” in Funchal and also the Restaurant “Preia Mar” in Madelena do Mar (Ponta do Sol) or “Maré Alta” (Machico) are some of the most popular restaurants for a great “Espada”. A Madeiran specialty, much appreciated by locals and visitors. The limpets “Lapas” are cooked upwards in a frying pan of their own and their taste increase when splashed with fresh lemon and butter. 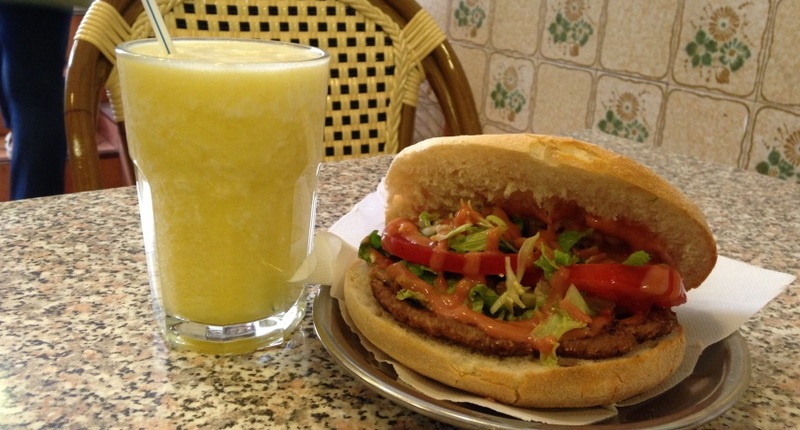 The typical Bolo do Caco is a great accompaniment to this snack. 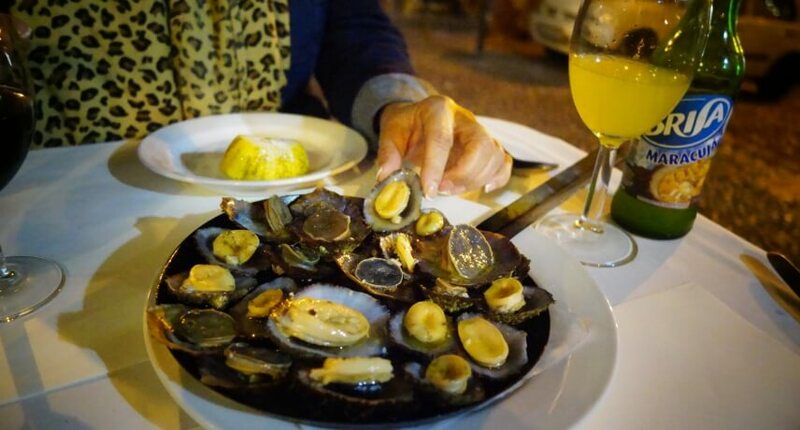 We sugest you some Restaurants around the island to try this some “Lapas” sucha as “Barqueiro” (Funchal), “Portinho” (Jardim Do Mar), “Muralhas” (Caniçal), “Poita” (Madalena do Mar), “Maré Alta” (Machico) or “Many” (São Vicente). 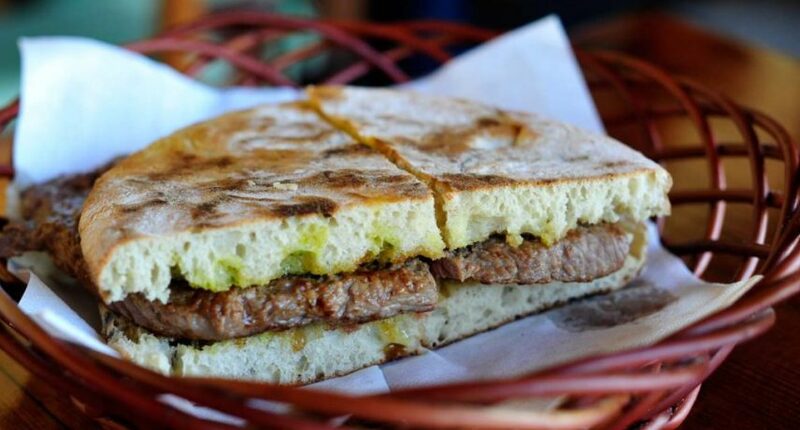 The “Prego” (steak sandwich): grilled steak, served on traditional Madeiran Bolo do Caco. The ‘Special Prego’ includes lettuce, tomato, ham and cheese, sometimes served with fries. An economical and extremely popular dish for lunch. Our suggestion to eat the Best “Prego” is at Ribeiro Frio in “Faísca” Restaurant or “Abrigo do Pastor” at Carreiras restaurant and if you are visiting Porto Santo Island, take a stop at “Escorpião Pub” or “João do Cabeço” where you will have also a fantastic traditional Prego! The “Picado” or “Picadinho” is a traditional Madeiran dish, and therefore prepared in almost all of the restaurants of the region. It is traditionally prepared with beef cut into small cubes, fried and seasoned with garlic and pepper. The “Picadinho” is usually served on a platter being shared by several people, who chop with a toothpick or a fork. You can still find “Picado” made of octopus and squid , although the recipe and presentation are a bit different. 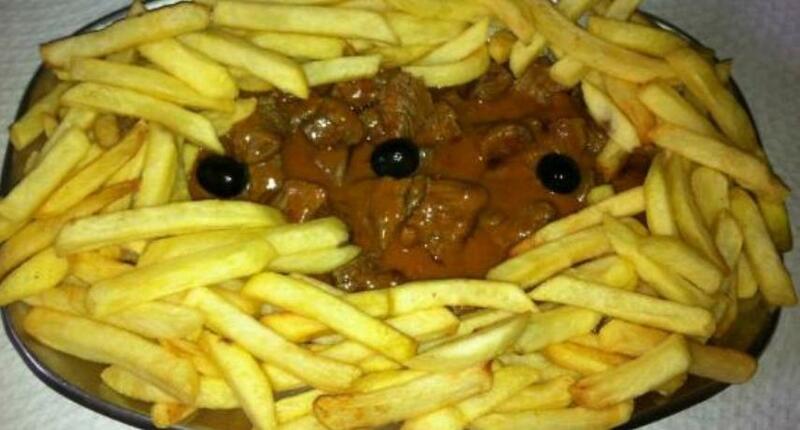 Our sugestions for restaurants to eat a “Picadinho” are: “Caravela” (São Vicente), “Virgilio ” (São Vicente), “Beer Garden” (Funchal) and “Vila Bela ” (Porto da Cruz). The famous Madeiran stew (Cozido Madeirense) is a dish based on salted pork, sausages and whole vegetables, among them sweet potatoes. It is cooked in wood, which gives a great taste and flavor, the ingredients are all mixed in a large pot, and all cooked at the same time. To accompany, couscous. The restaurant “Cantinho da Serra” in Santana is a nice spot to try this typical dish. 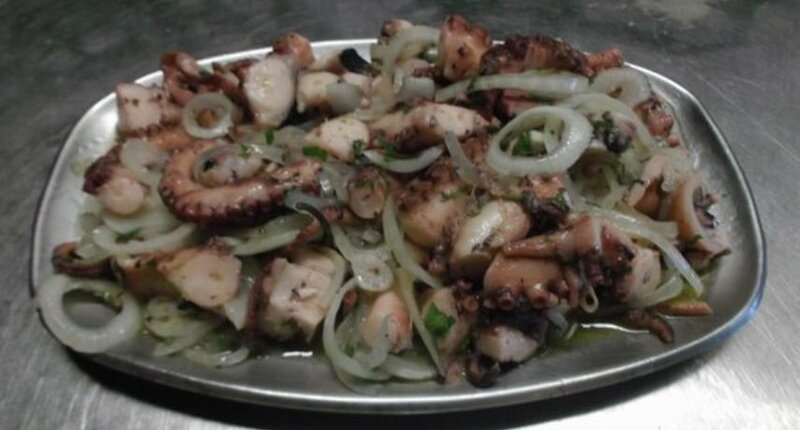 Octopus is a very popular dish here in Madeira, although it is not a typically Madeiran dish. It can be served as a “dentinho” or as an entree, a marinade or with rice. In São Vicente the “Many” restaurant is our sugestion to try this dish. In Ribeiro Frio there are the famous trout nurseries where they produce large quantities of trout. 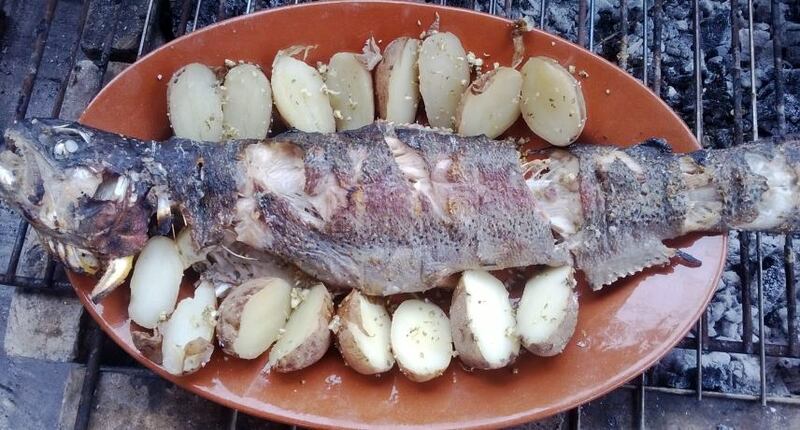 Due to this, in the parish of São Roque do Faial, the Ribeiro Frio Grilled Trout is an appreciated typical dish of this parish. 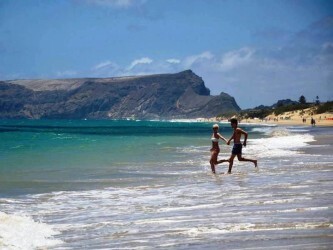 Try the restaurants in Ribeiro Frio and the “SolMar” in Porto Moniz to have a traditional trout experience! 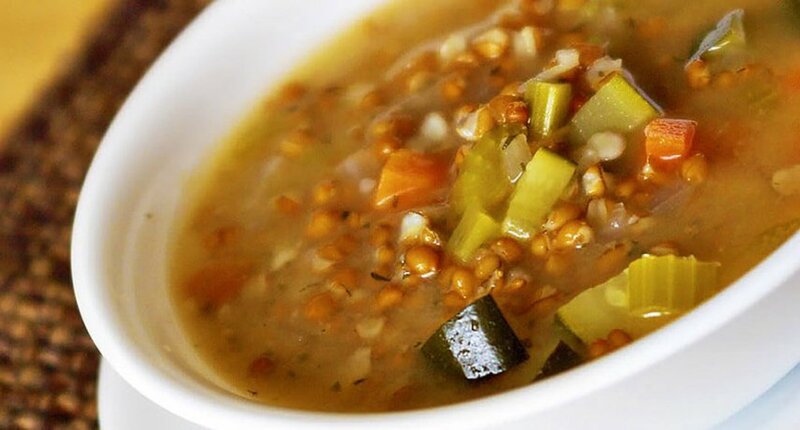 The Wheat Soup is one of the specialties of the island, characterized by its gummy texture, much appreciated by residents and also by theones who visit the island. It is a great soup to eat in the winter because it is very dense, due to the amount of vegetables it takes. There are several variations of the recipe, each home does its own thing. 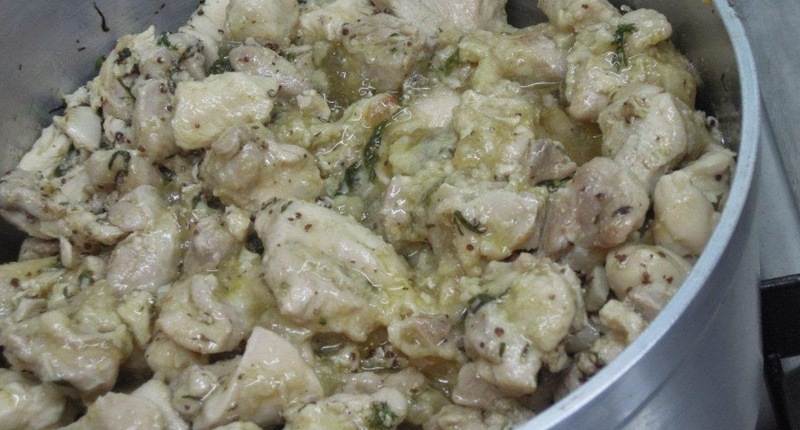 The richest recipes are prepared with pork and various vegetables, in the humblest, only lard and seed are added. In Camacha village you have some restaurants where you can try a great Wheat Soup such as the “Bar dos Sócios”, “O Cesto”, “O Regedor”, “Café Relógio”, “Katespero”, “O Boleo”. 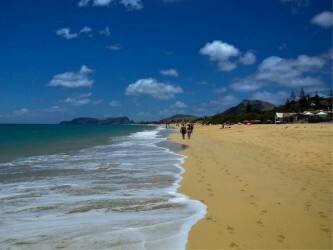 Tuna is one of the most popular dishes in Madeira, and is usually eaten in the form of steak. Tuna is a fish abundant in the seas of the island hence have a strong component in the traditional cuisine of the region. 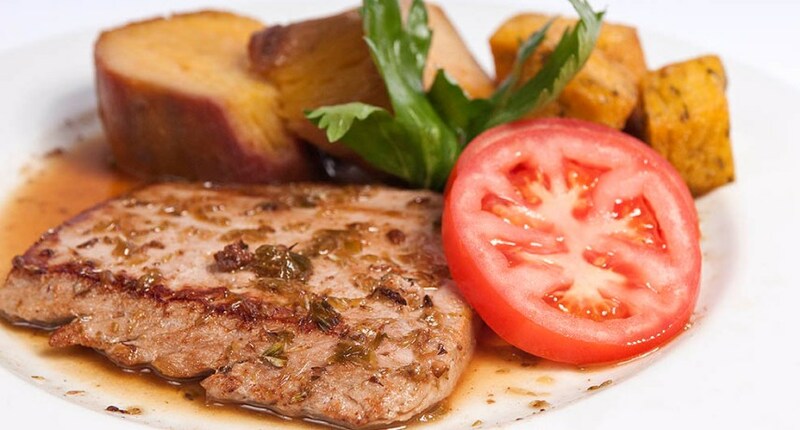 The Madeiran Tuna steaks are usually prepared in a marinade of olive oil, garlic, salt and oregano. It is served with cooked or fried corn, or boiled potatoes, rice and salad. Our sugestions for restaurants to eat a “Tuna Steak” are: “Taberna Moderna” (Funchal), Fajã dos Padres, “PVP” (Funchal), “Atlantic” (Funchal), “Casal da Penha” (Funchal) and “Quinta do Furão” (Santana). The “Bolo do Caco” is a typical wheat bread of Madeira and Porto Santo. 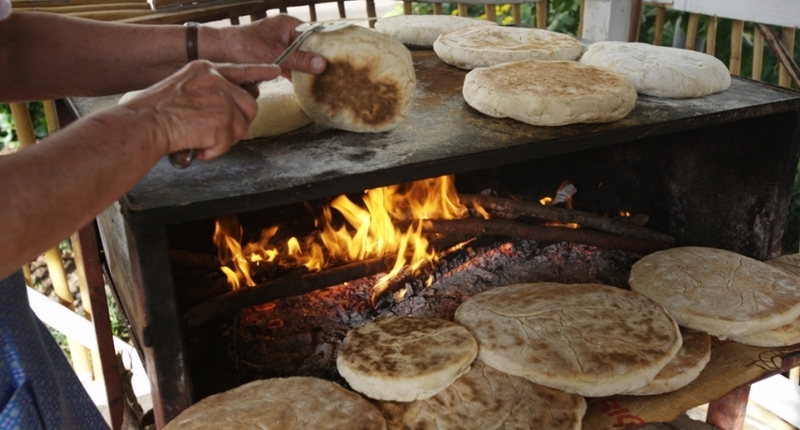 This bread, made from wheat flour, is flattened and has rounded edges. Its name is due to the way, until very recently, it was cooked: on a basalt stone, called “caco”, on hot coals. It can be consumed hot, such as a meal entree, barred with garlic butter to melt, or even as main delicacy. It is common to be used in making sandwiches based on the “Bolo do Caco” with most varied fillings, such as steaks (Prego no Bolo do Caco), ham, swordfish, octopus. Try the “Padaria Petit Fours” in Funchal to taste it! The “Carne de Vinha D’Alhos” is a traditional dish of the Christmas season in Madeira, although it is consumed all year round. It is made with pork, white wine, vinegar, garlic, bay leaf, salt and pepper, and left to marinate for at least two days. At the time of eating it is fried along with the marinade and a bit of lard. One of the best spots to try this snack is in Funchal Farmers Market at the Restaurant “Cica”. 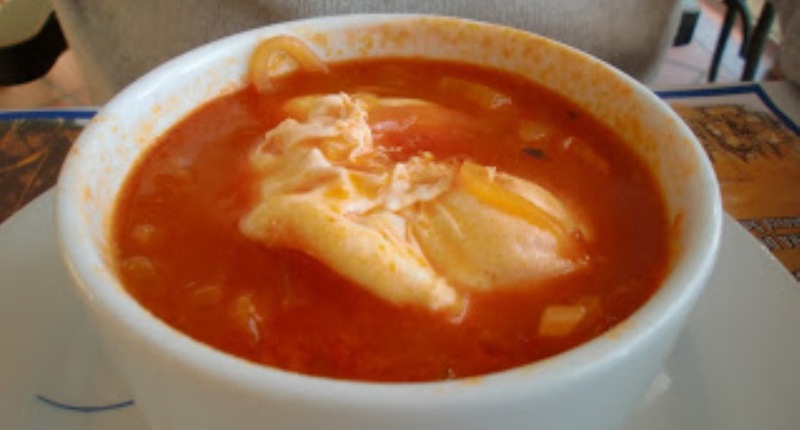 The tomato soup and onion is one of the references of traditional Madeiran cuisine. Served with poached egg and bread, it is to eat and cry for more! The “Castanheta” is a fish that is found with abundance in the coast of Madeira, Azores and Canary Islands. 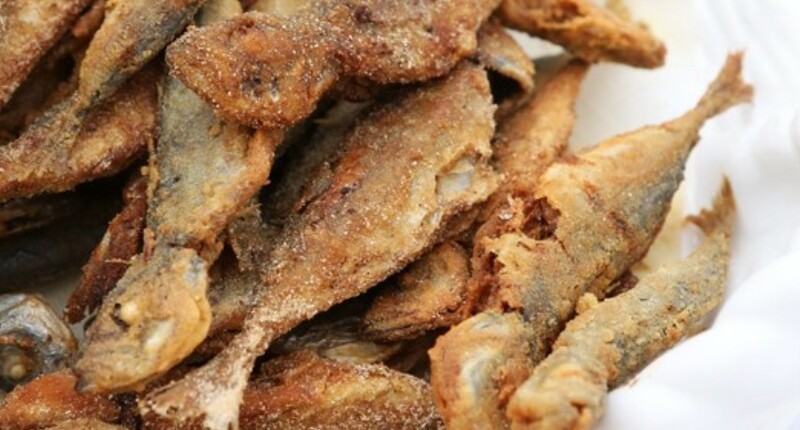 They are seasoned with salt and fried in very hot oil. When serving, you can season with lemon juice and accompany with what you like best, we guarantee that they are a delight! The village of Caniçal is the ideal place to try this delicious dish at the “Amarelo” restaurant. The “Chicharro” is a small fish that abounds in the Madeira seas and, for that reason, has played in the recent past an important role in Madeira gastronomy. It can be eaten fried, grilled or baked, being currently more common to find it fried. The village of Caniçal or Machico is the ideal place to try this delicious dish at the “Amarelo” and “Muralhas” (Caniçal) or the “Maré Alta” (Machico). The “Cracas” are calcareous formations that develop in colonies on the rocks of the marine coasts, from where they are uprooted by hammering. 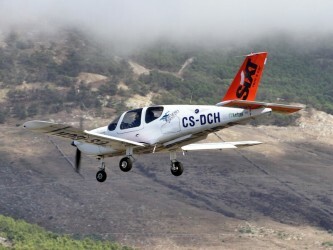 We can find them on Porto Santo Island and also in Madeira Island. 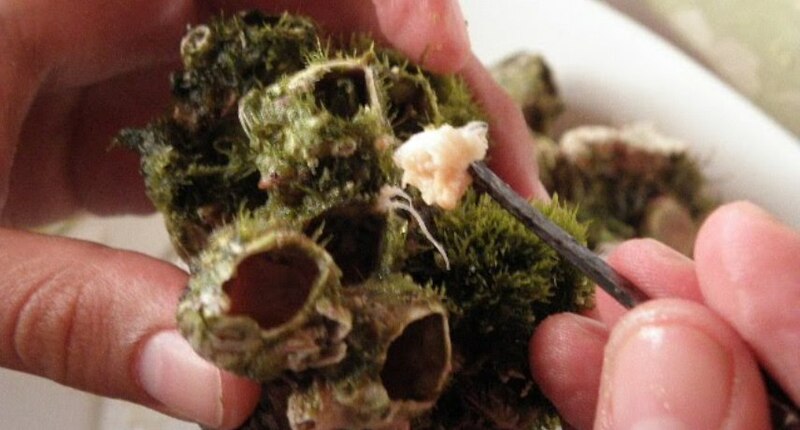 They are considered a fine snack with an incomparable sea flavor. It is worth trying this delicacy if you are seafood lover. 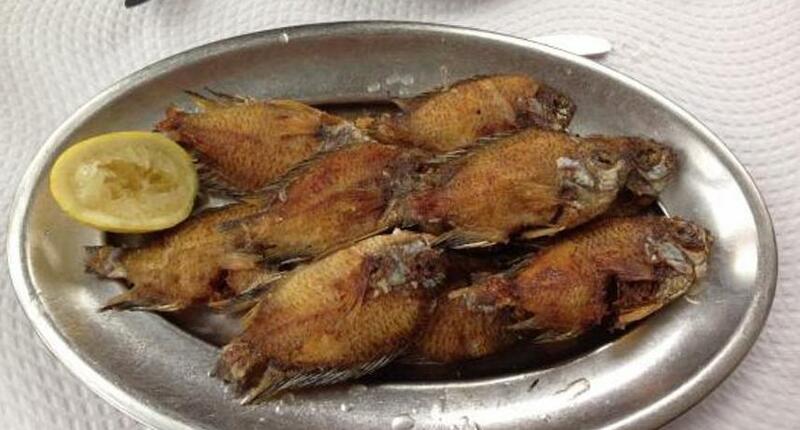 You cant try this dish at restaurant “Vila Miséria” (Porto Santo) or “Barqueiros” (Madeira). 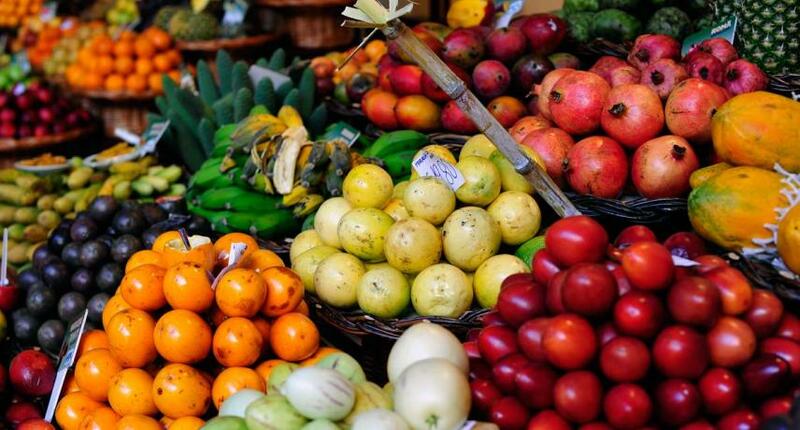 Tropical fruits that grow on the island, such as bananas, mangos, papayas, pomegranates, grapes and avocados are undoubtedly an endless delight. Why not to try the tabaibos, also called “figs of the devil”? These fruits, from a species of cactus, are appreciated for their juicy freshness. Pass through the Farmers Market (Funchal or Ribeira Brava) and sample some of these fruits for free. A number of tropical fruits that are worth a try. The “Castelo dos Harmburguers” (Hamburger Castle) or the “Hamburgueria do Mercado” are a must try restaurants for hamburger lovers! Both places are very popular spots for all the Madeirans. Restaurants where they serve various types of hamburger, all made on the spot, from the bread to the meat with the authentic flavour of its ingredients, mixing tradition with a dash of modern!